Saanjh asks Maya if she has secret relationship with Samay. Maya tells Saanjh that she worships her friendship with Samay. 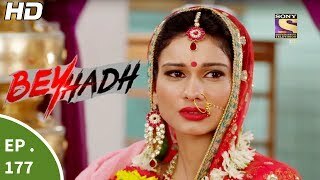 Maya requests Saanjh to marry Samay. Arjun angrily asks Saanjh to not interfere in Maya’s personal life. Later, Saanjh requests Samay to not meet Maya in the future. 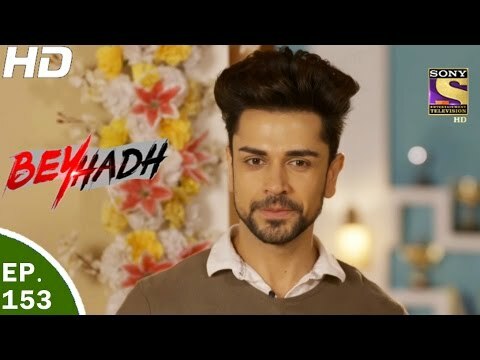 Beyhadh chronicles the lives of Maya (Jennifer), Arjun (Kushal) and Saanjh (Aneri) and how their paths cross as one of them decides to rewrite their destinies. A young business tycoon, Maya has always steered clear from relationships and is extremely guarded about her life. However, things change when she meets Arjun, a carefree and happy-go lucky aspiring photographer. Maya falls head over heels in love with him. On the other hand, Arjun’s childhood best friend, Saanjh, a beautiful, loving and righteous girl, only wishes for his happiness and is the guiding light of his life. She secretly loves Arjun but has never confessed her feelings to him. 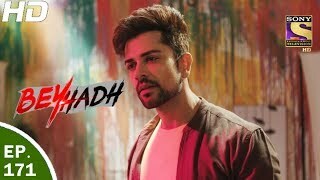 What happens when Maya's love becomes so Beyhadh that it crosses all boundaries of rationality, remains to be seen.